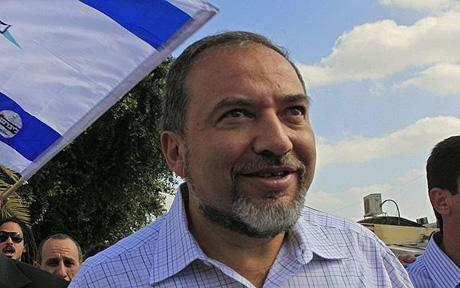 שר החוץ בממשלת ישראל, יושב ראש מפלגת ישראל ביתנו. 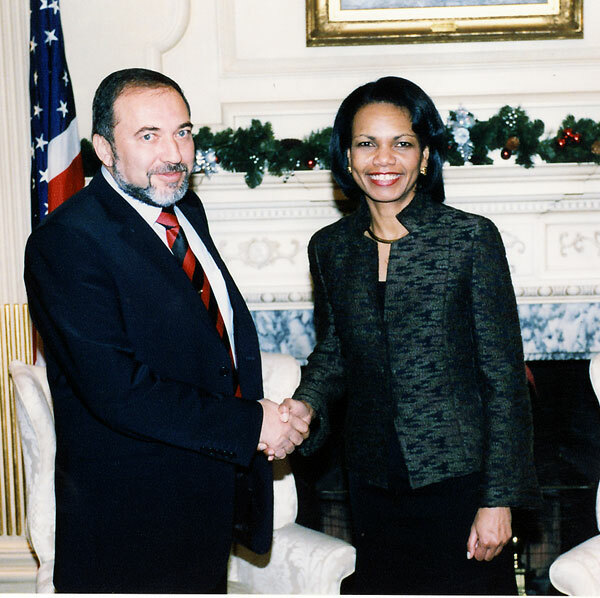 | A Soviet-born Israeli politician, the Minister of Foreign Affairs, and leader of the Yisrael Beiteinu party. לחץ, אם אתה לא תומך. תגיד למה. 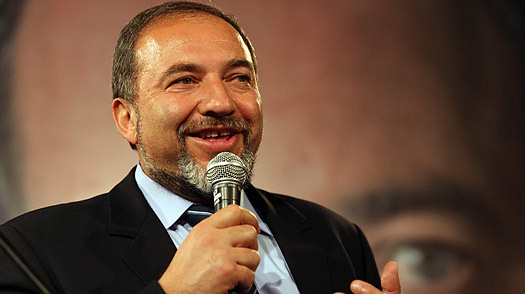 | Click, if you do not support Avigdor Lieberman. Say why. Online election results for "אביגדור ליברמן" in graph.